Is the Euro Zone REALLY Doing Better? With the euro zone’s long laundry list of economic woes, it’s surprising to hear ECB Governor Draghi sounding upbeat in his recent testimonies when he said that a “sustained recovery” is taking hold. Let’s take a look at the latest reports from the region to see if there are indeed any green shoots. Price levels in most economies still haven’t recovered from the oil price slump, but the euro zone managed to post stronger than expected headline and core CPI readings for February. Headline inflation posted a 0.3% annualized decline, better than the projected 0.5% drop and the previous month’s 0.6% tumble, while core inflation showed a higher than expected 0.7% gain year-over-year. Components of the report revealed that energy and transportation costs were generally weaker during the period while rent and price levels in restaurants posted gains. According to Draghi, the ongoing ECB quantitative easing program and the euro’s depreciation should help keep inflation supported. Leading inflation indicators such as the PPI, however, are hinting at further weakness in CPI readings. The top economies in the region have recently printed stronger than expected hiring gains, enough to bring the euro zone’s jobless rate down from 11.3% to 11.2%. Germany reported a 20K increase in employment, twice as much as the estimated 10K gain, while Spain surprised with a 13.5K decline in unemployment instead of showing its usual share of job losses. Meanwhile, Italy chalked up back-to-back monthly declines in its monthly unemployment rate, also reflecting an improving labor situation. In France, euro zone’s second largest economy, unemployment fell for the first time since August 2014 when the country reported a 19K decrease in jobless claims earlier this year. These support Draghi’s belief that the drop in oil and energy prices should eventually translate to stronger spending and help boost overall economic growth. Of course this still depends on whether or not wage growth is strong enough to encourage consumers to spend. So far, the euro zone has printed an impressive 1.1% gain in retail sales for January. The latest PMI readings paint a mixed picture of business conditions, as manufacturing seems to have weakened while the services sector showed a pickup in activity. German manufacturing PMI stagnated at 50.9 instead of improving to the estimated 51.8 reading while French manufacturing PMI dipped from 49.2 to 47.7 and indicated a sharper industry contraction. German services PMI jumped from an upgraded 54.0 reading to 55.5 in February while French services PMI surged from 49.4 to 53.4 and reflected a return to industry expansion. However, other euro zone economies such as Spain and Italy still reported weaker services PMIs. In terms of output, trade balance reports suggest that external demand hasn’t picked up just yet. Germany, France, and Italy have all printed weaker than expected trade balance readings so far, although Draghi pointed out that the fall in the euro should make the region’s products more competitive in international trade. Consumers and businessmen in the euro zone seem to be sharing Draghi’s upbeat outlook. The German ZEW economic sentiment reading for March climbed from 53.0 to 54.8 while the region’s ZEW figure zoomed up from 52.7 to 62.4, reflecting a remarkable increase in confidence. Even investors are looking forward to seeing improvements in the euro zone, as the Sentix investor confidence index rose from 12.4 to 18.6. This could be a sign that consumption and business investment could continue to regain ground, supporting Draghi’s outlook for a sustained recovery in the euro zone. 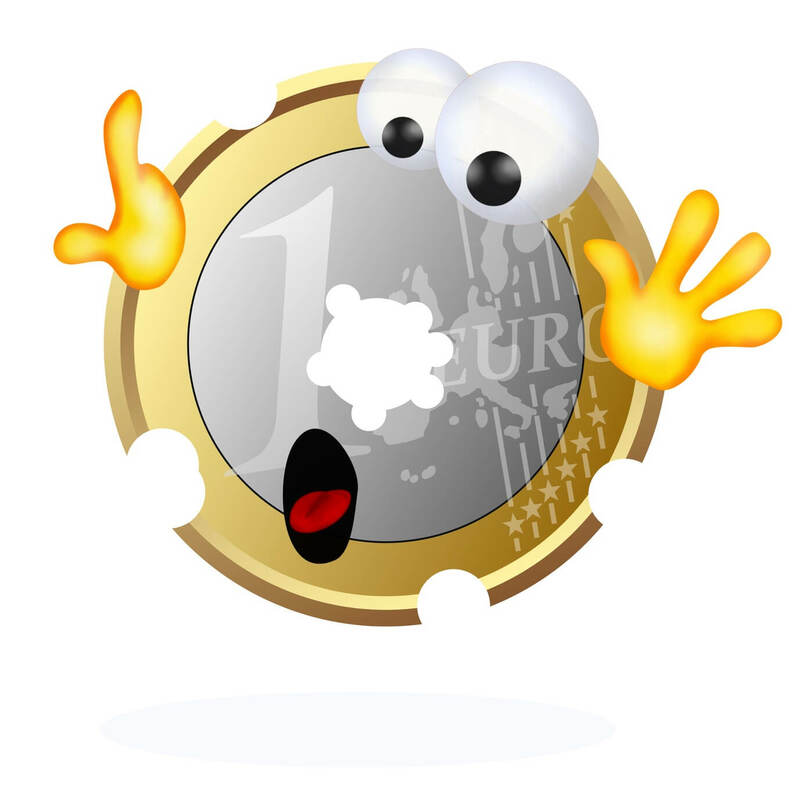 Do you think that these figures are enough for the euro to hold on to its recent gains and go for more?